We are a discreet company, providing a personal service to the British Sovereign, foreign Heads of State, governments, government officials and representatives. We keep a very small cadre of private clients and are delighted to engage on a case by case basis. A limited range of products from our archival collection are available to buy to our private clients. Each product is made to order. Should you be interested in becoming a private client, please register your interest using the contact us page. Over the years’ historic houses, museums, auction houses and private clients have asked us to restore Despatch Boxes and other types of leather boxes that are of personal or historic importance.  We welcome enquiries from all existing owners of Barrow, Hepburn & Gale products. We have a strong relationship with the arts and welcome approaches from the media and production companies who seek use or information relating to Despatch Boxes. We keep a small quantity of replica Despatch Boxes which we loan to production companies on a case by case basis. The recent remake of ‘Yes Prime Minister’ featured our boxes as did the acclaimed production of King Lear at the Old Vic, with Glenda Jackson playing the part of Lear. We do not work with any marketing, sales or other third party organisations, and ensure the confidentiality of all our clients and engagements.